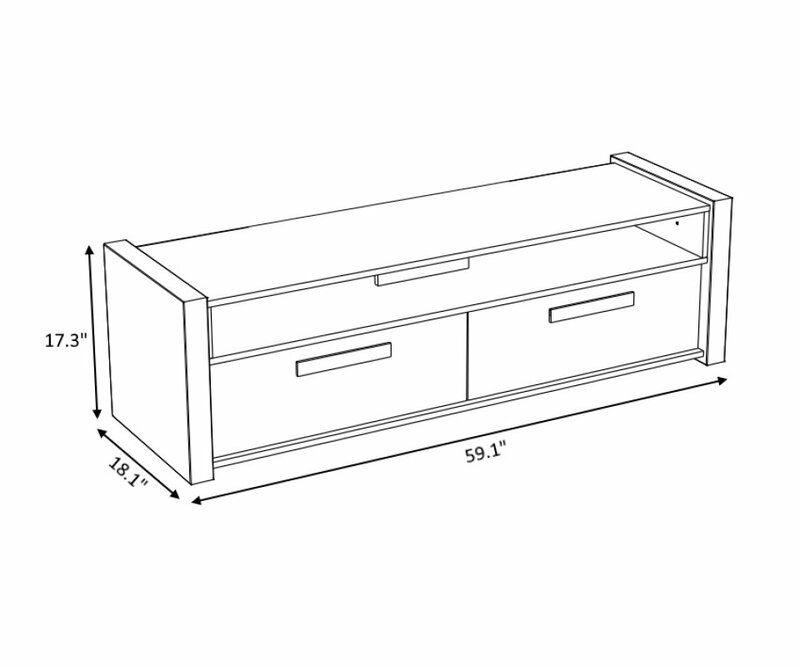 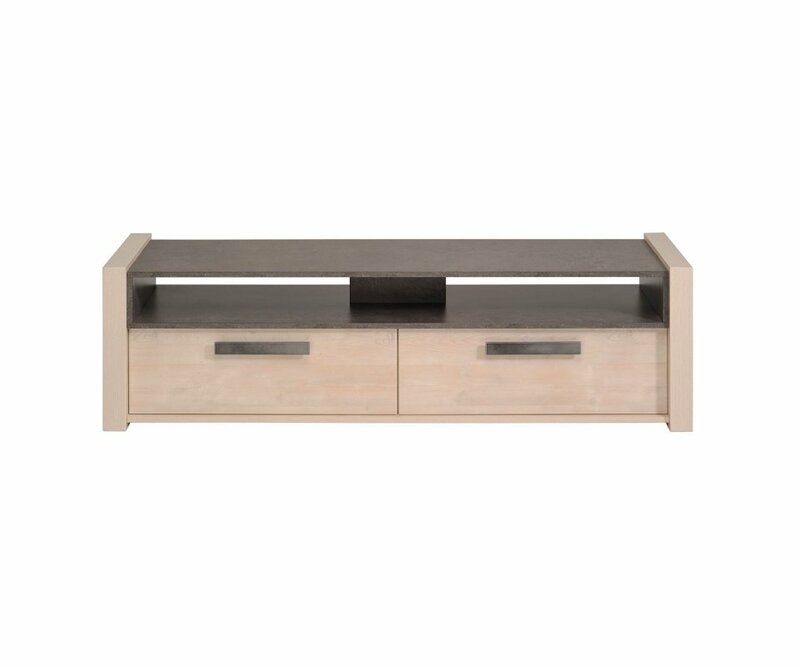 DURABLE CONSTRUCTION: Made from top-grade particleboard with strong steel hardware, so your TV stand can support the weight of your TV without bowing or splitting. 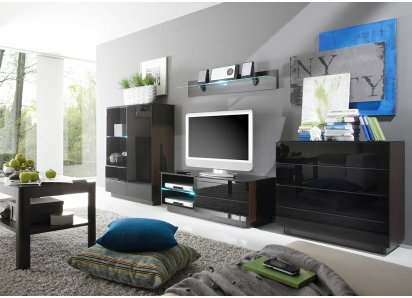 OPEN SHELVES: There’s a place for all the media equipment on open shelves directly under the TV, keeping your entertainment area neat and organized. 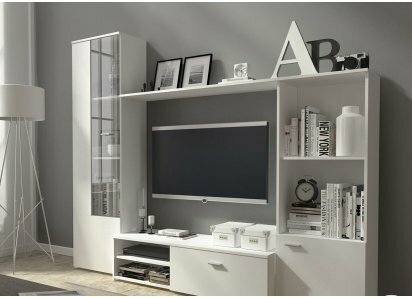 CLOSED CABINETS: You can store your games, DVDs, controllers, and other accessories in closed cabinets so they are out of sight! TWO-TONE FINISH: Durable and sophisticated, the Smoked Pine and Dark Concrete Grey veneers are also resistant to scratches, stains, and fading from UV rays. 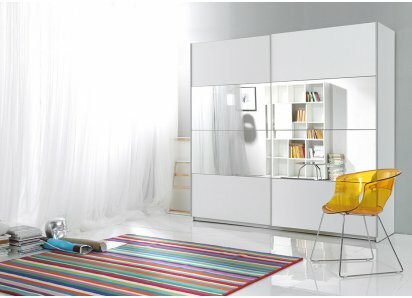 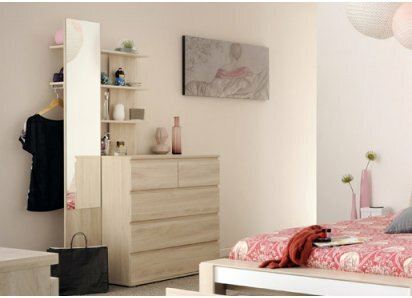 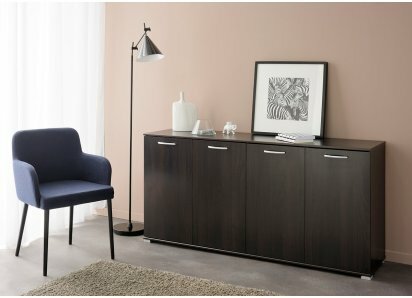 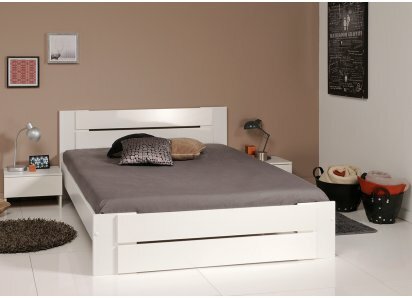 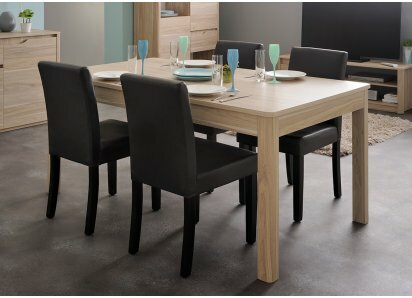 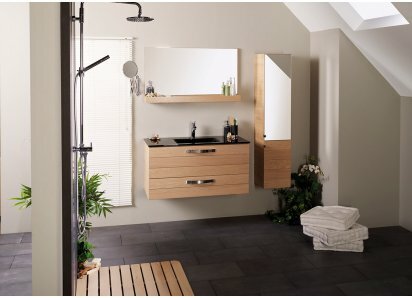 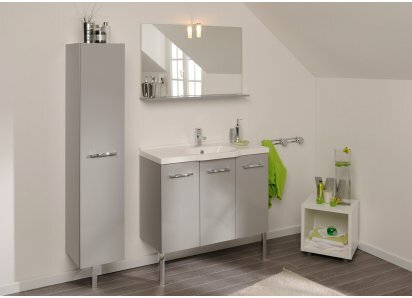 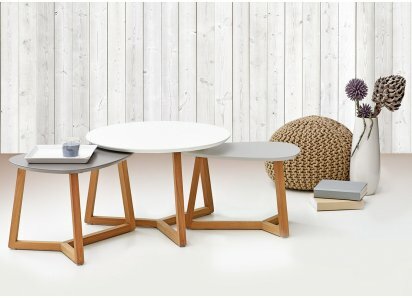 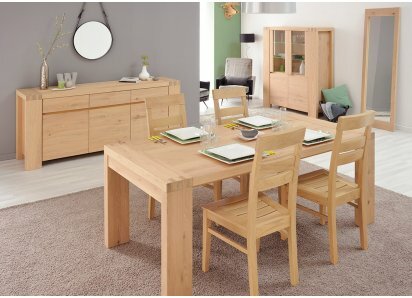 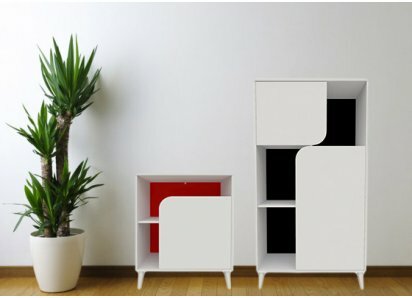 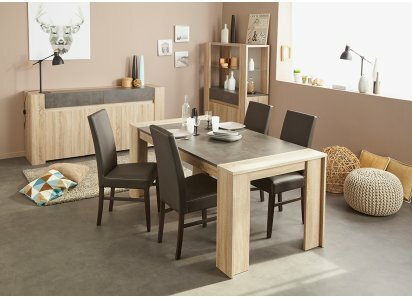 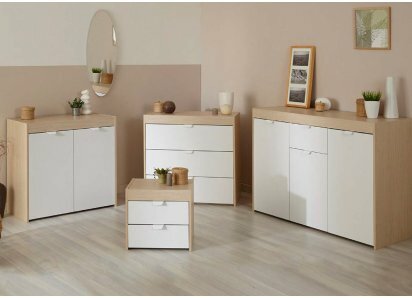 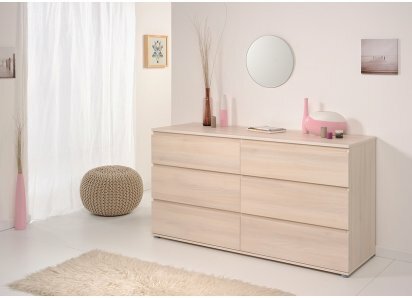 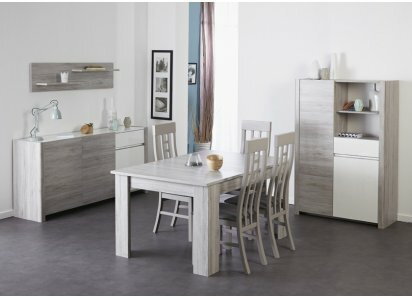 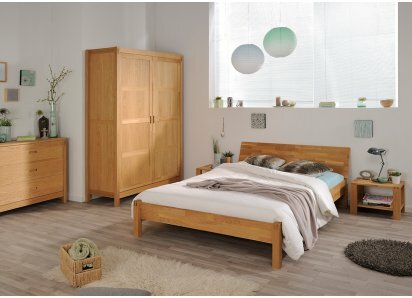 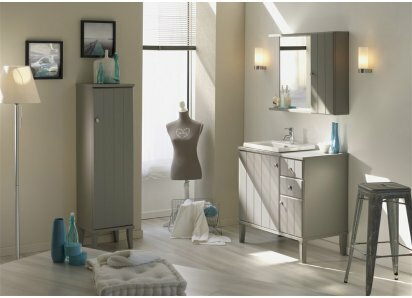 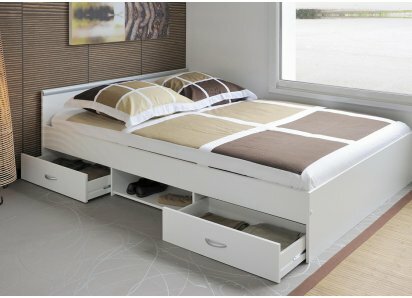 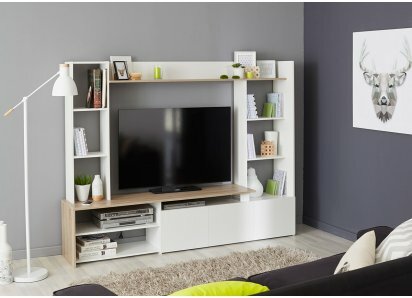 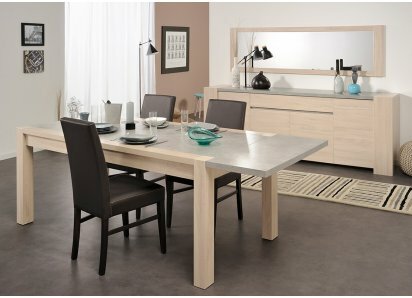 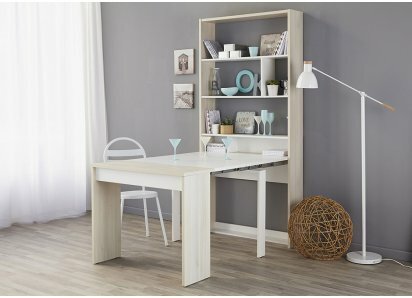 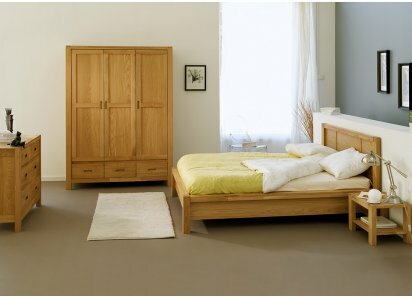 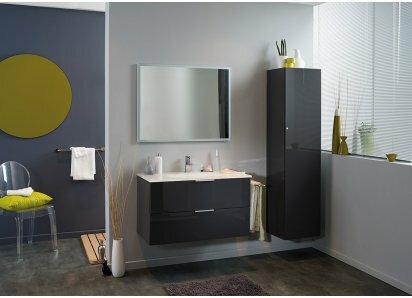 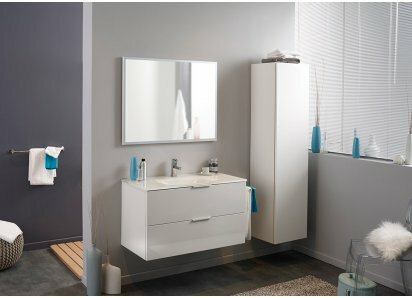 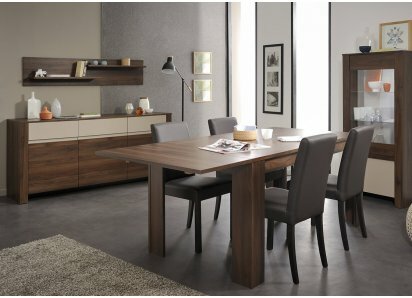 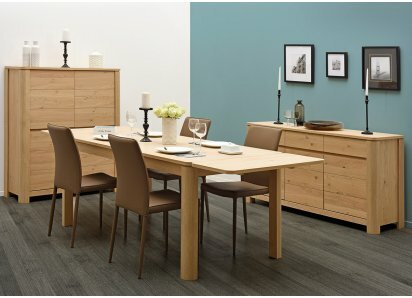 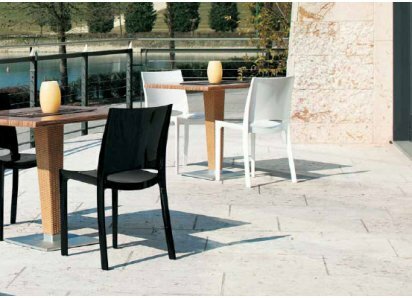 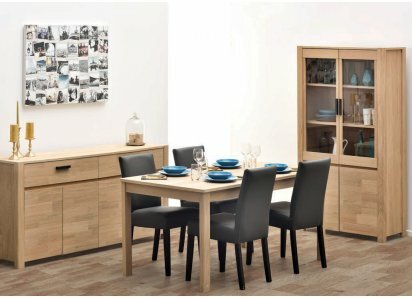 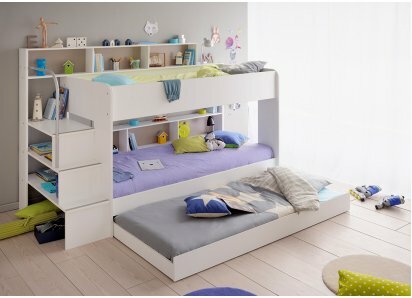 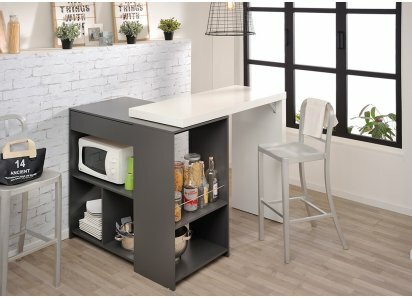 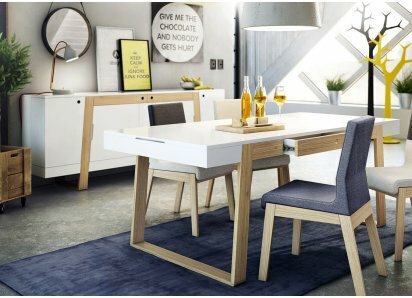 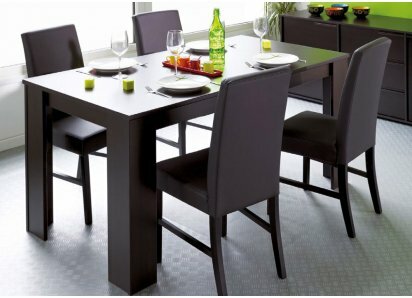 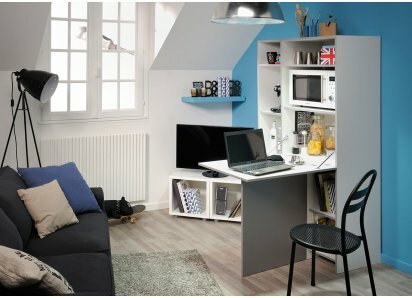 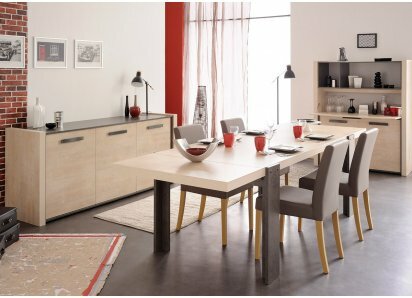 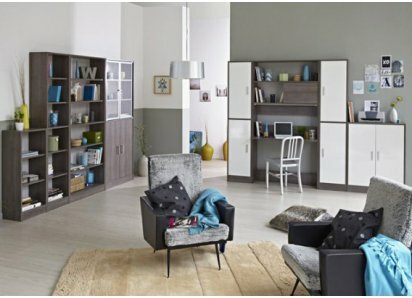 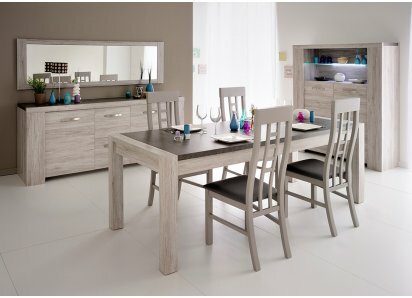 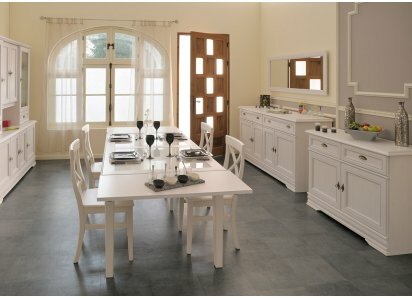 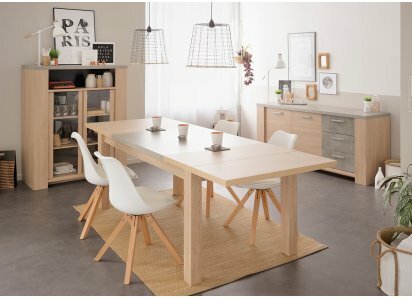 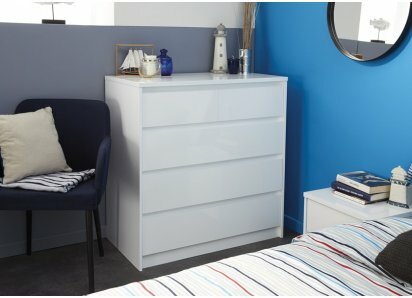 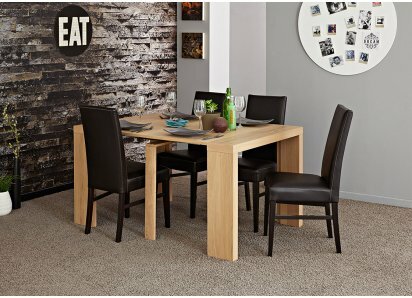 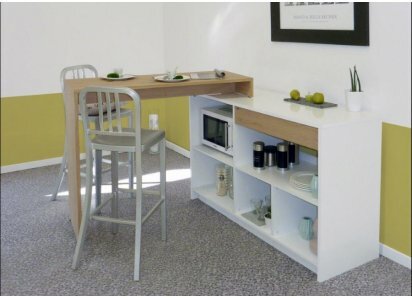 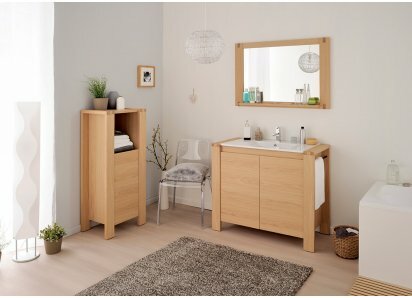 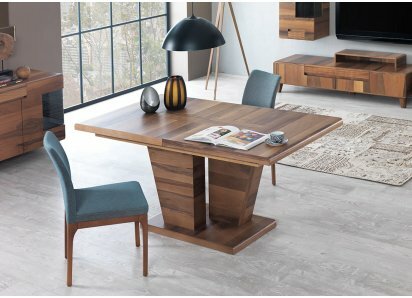 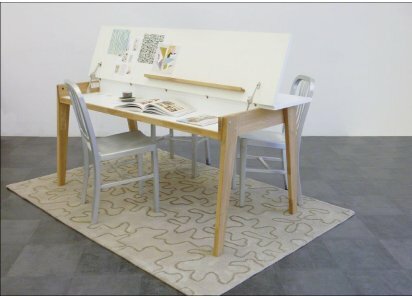 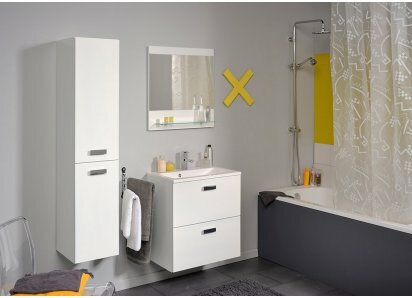 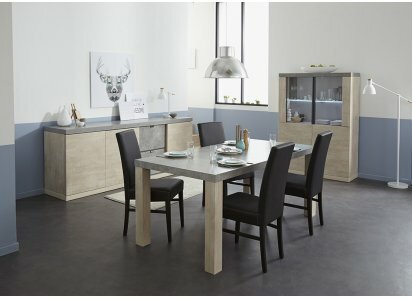 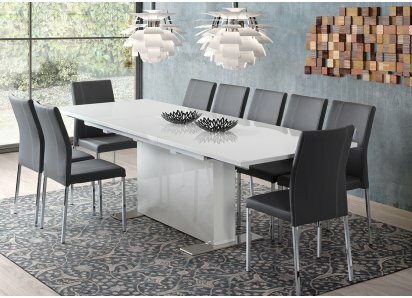 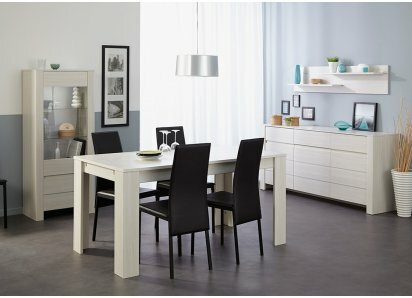 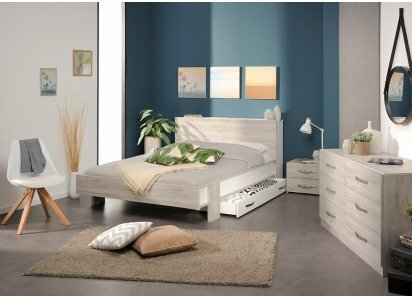 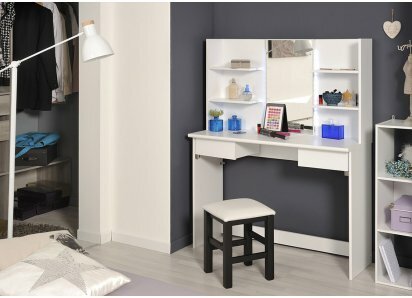 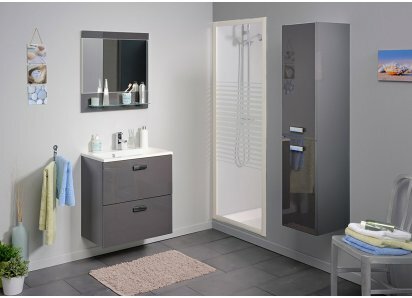 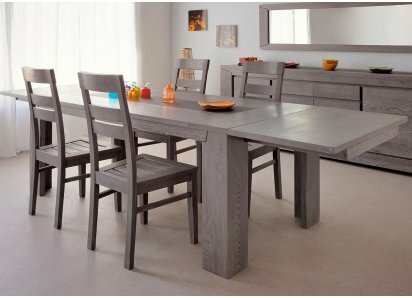 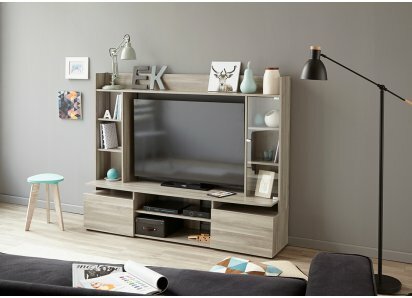 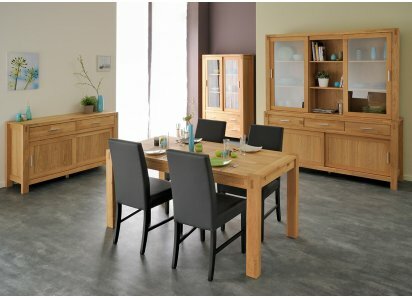 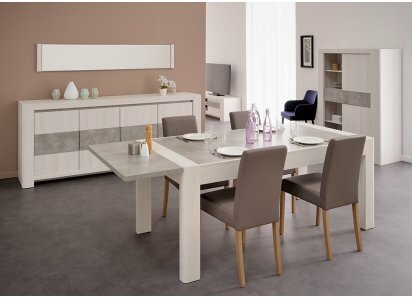 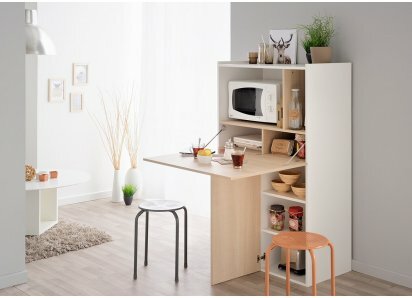 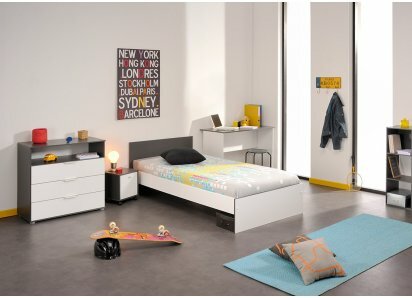 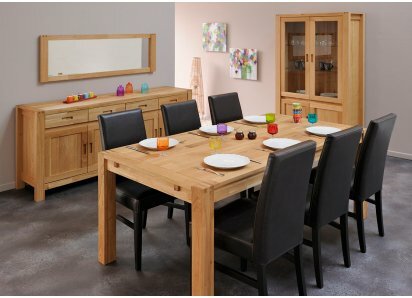 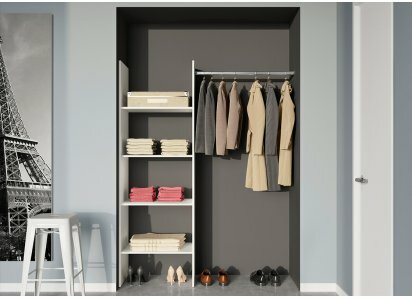 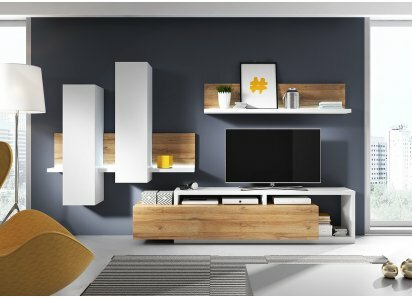 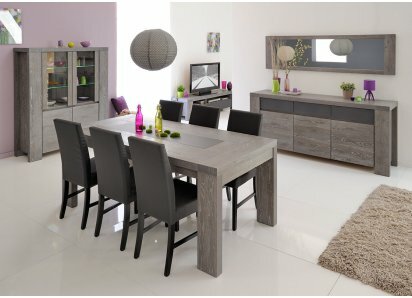 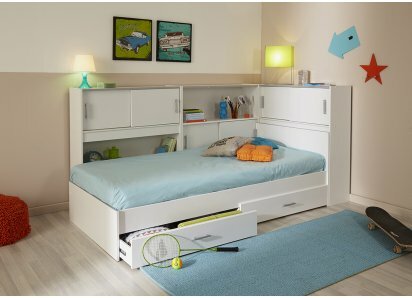 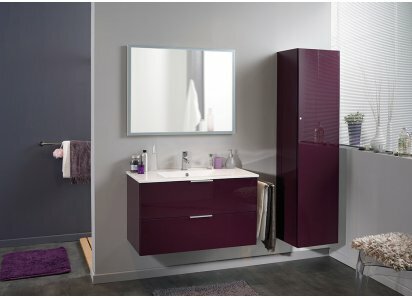 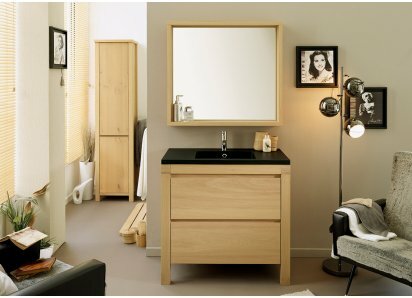 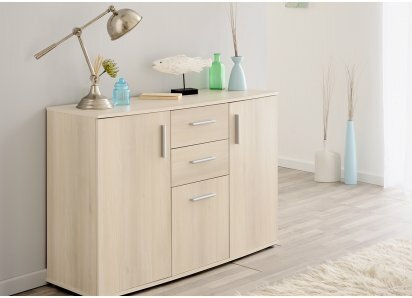 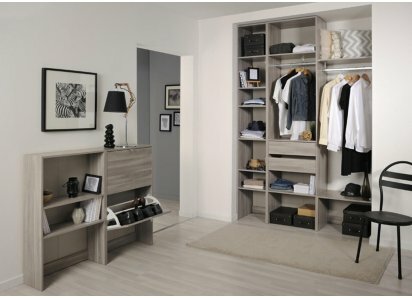 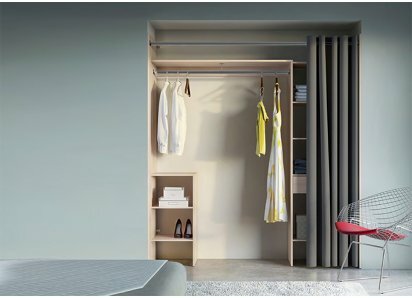 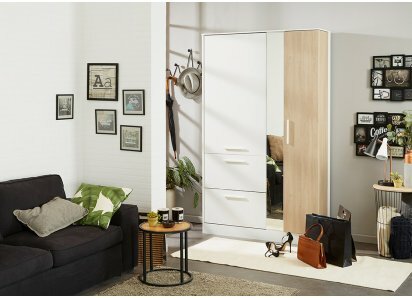 PARISOT EXCELLENCE: Over 80 years’ experience making fine furniture has given Parisot of France the reputation for excellence, inspired design, and eco-friendly manufacturing! 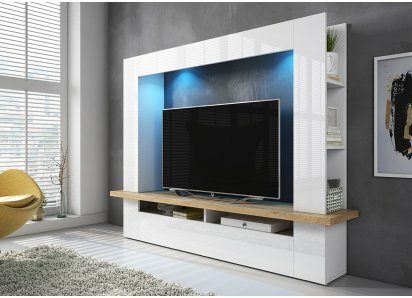 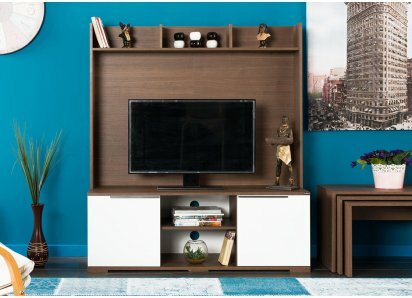 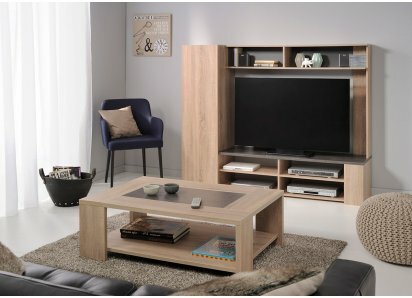 RoomSmart’s Wild TV Stand helps you organize all your media equipment and create a home entertainment center in your family room. 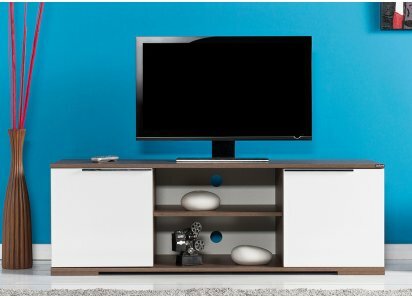 It’s built strong and sturdy, made from top-quality particleboard and heavy-duty steel hardware, so it can support your large TV without bowing or splitting. 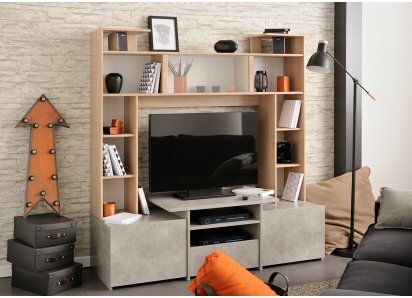 It has open shelves for your media boxes to be stored neatly, and has closed cabinets for your games, DVDs, remote, game controls, and other accessories that you want to keep out of sight when not in use. 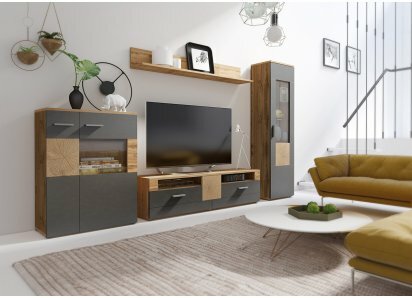 The two-tone Smoked Pine and Dark Concrete Grey veneers are an earthy wood and stone combination that is trending style for today’s homes, and adds a rugged, natural element to your décor. 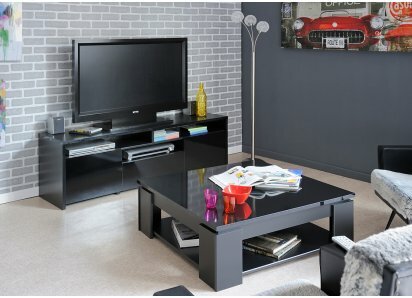 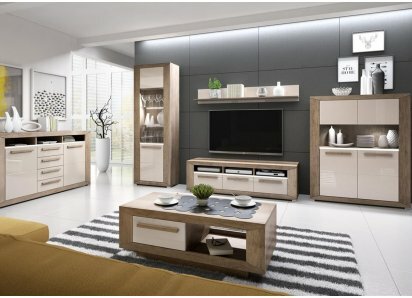 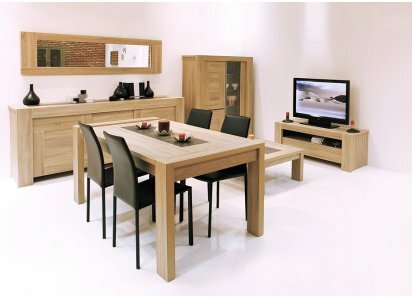 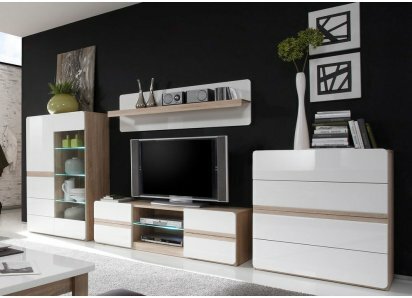 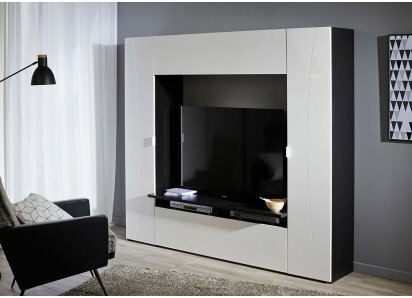 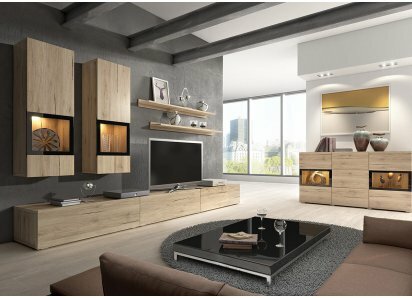 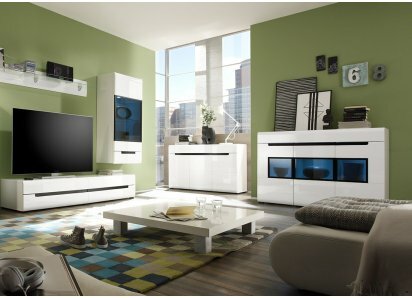 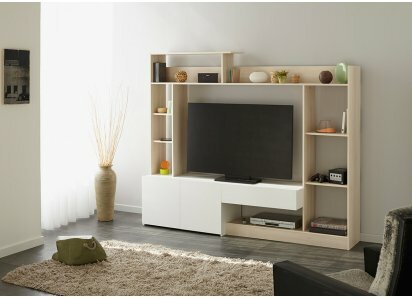 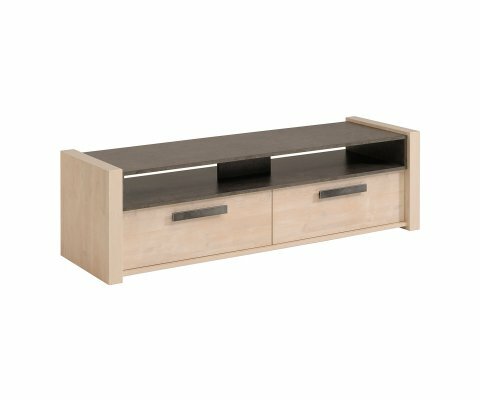 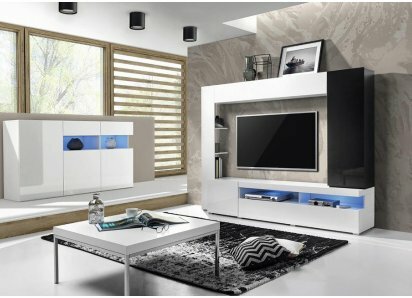 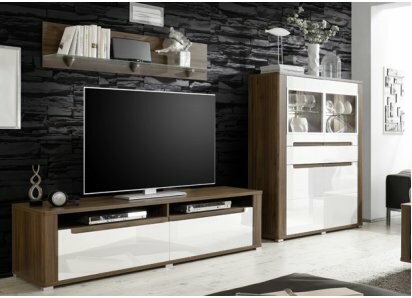 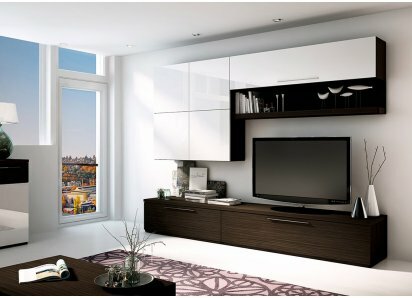 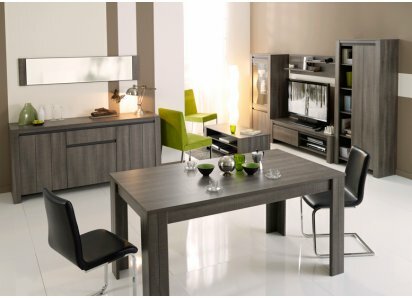 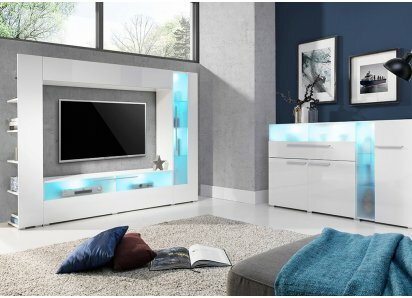 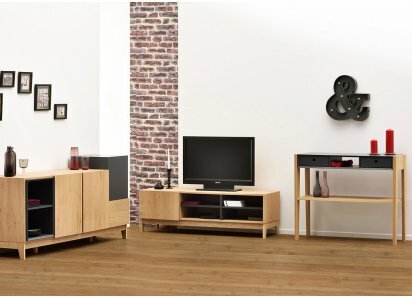 The TV stand is manufactured by Parisot of France, who has over 80 years’ experience making fine furniture. 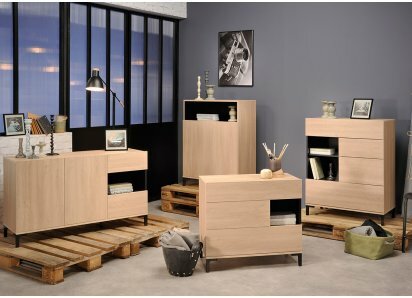 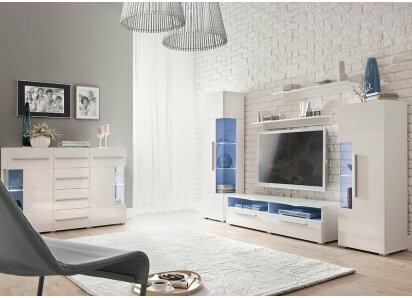 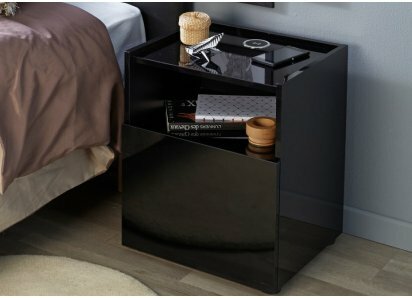 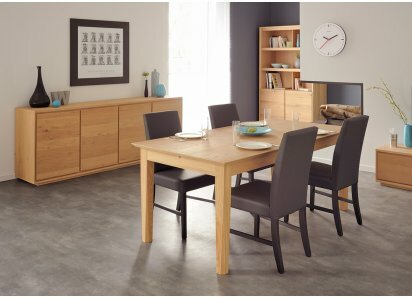 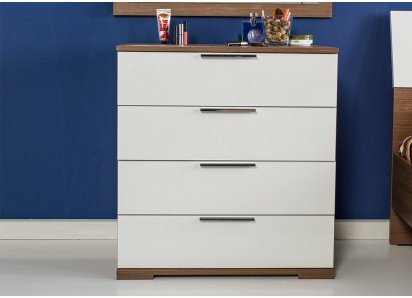 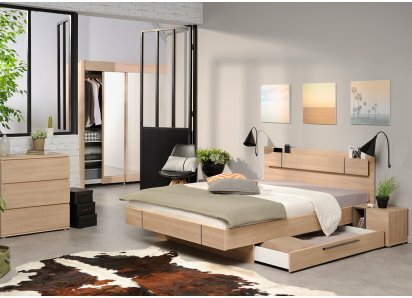 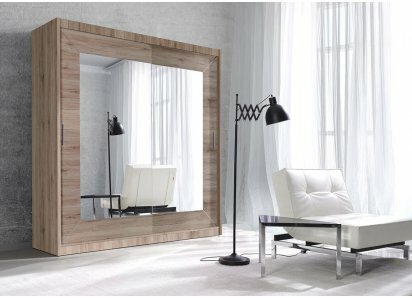 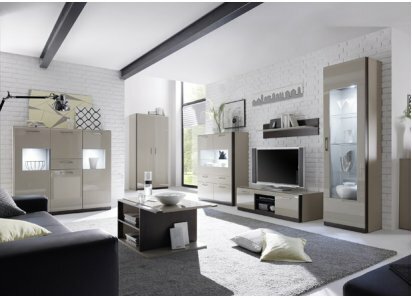 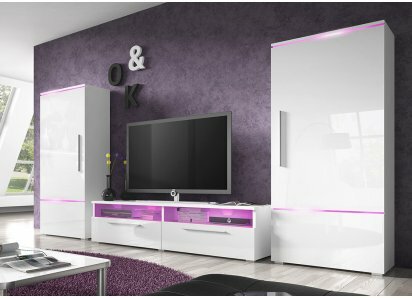 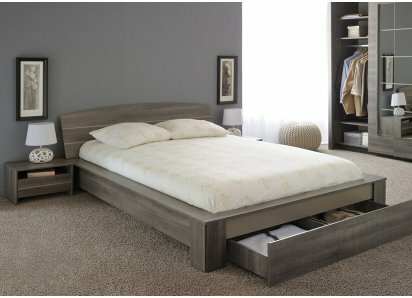 Their brand is known for excellent quality and inspired design that blends beautiful furniture with space-saving solutions and organized storage practicality. 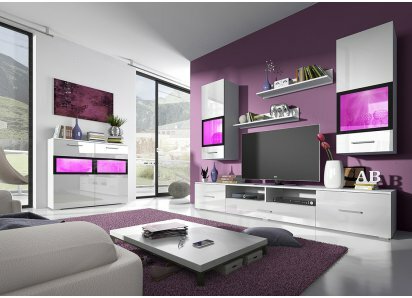 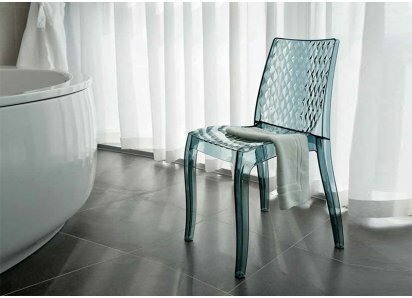 You will love having something Wild in your home décor! 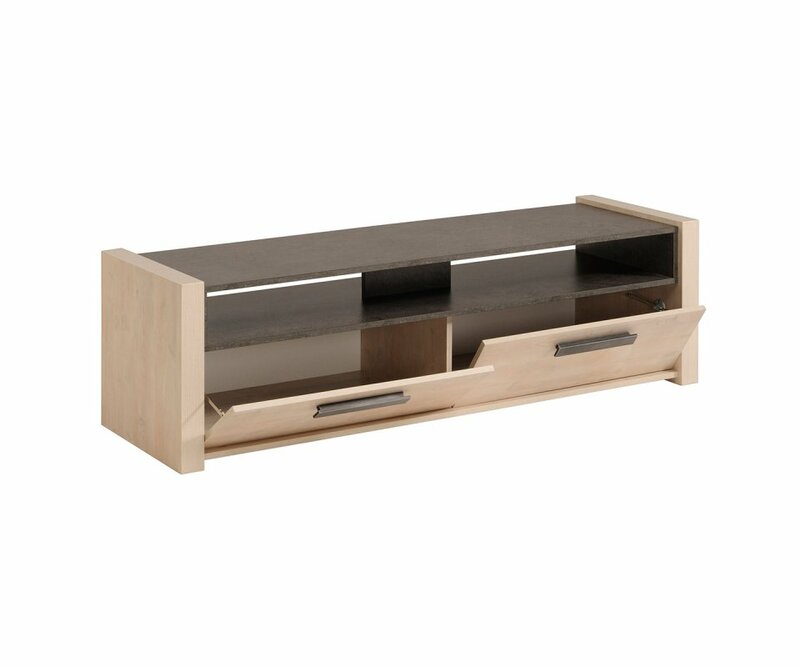 VERSATILE CABINET: Use as a living room display cabinet/bookshelf/desk or a kitchen cabinet/snack table, or even a home entertainment bar for storing liquor, glassware and tools.TWO TONE FINISH: Earthy wood and stone combination is on-trend for contemporary natural décor preferences, and prem..
WOOD & STONE DESIGN: Smoked Pine and Dark Concrete Gray combination adds a rugged earthy element to your home décor.STURDY & STRONG: Made from top-grade particleboard with strong steel hardware, so your coffee table is solid, sturdy, and built to last.DURABLE VENEER FINISH: Premium-qu..